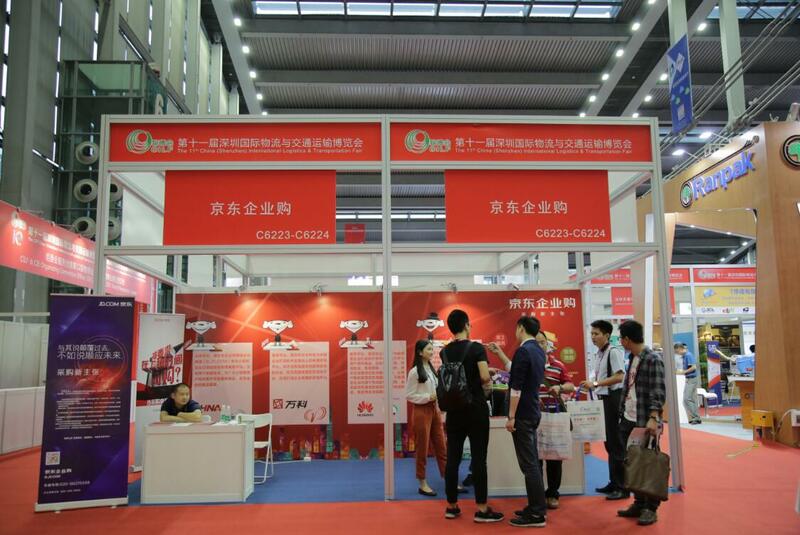 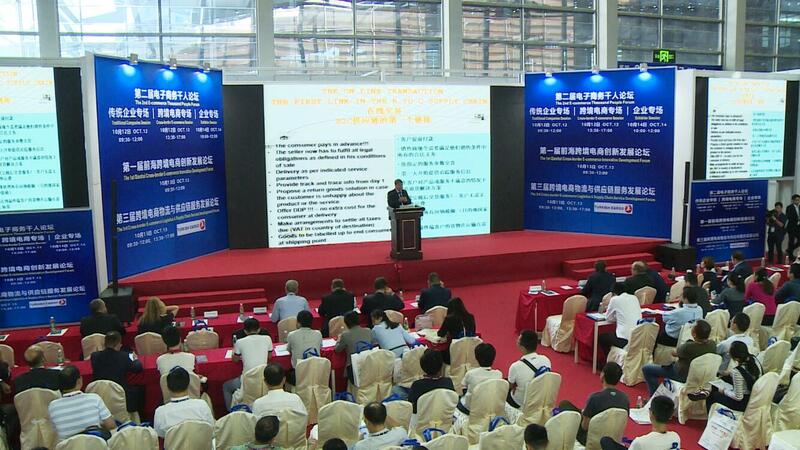 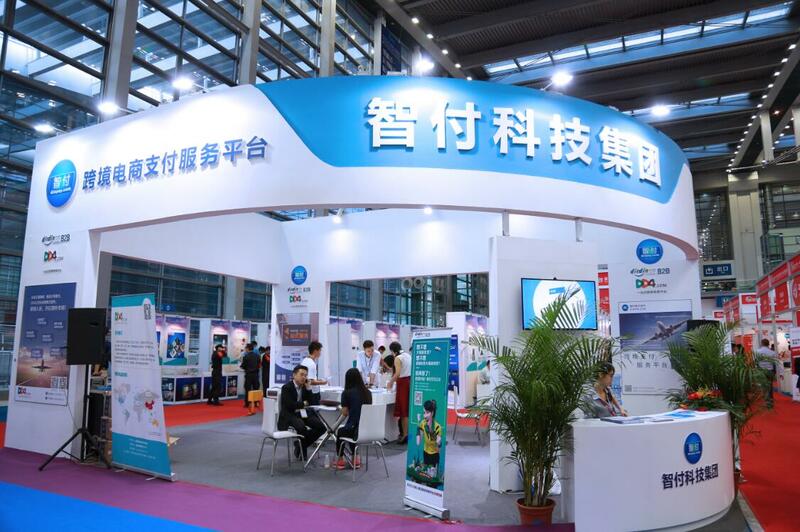 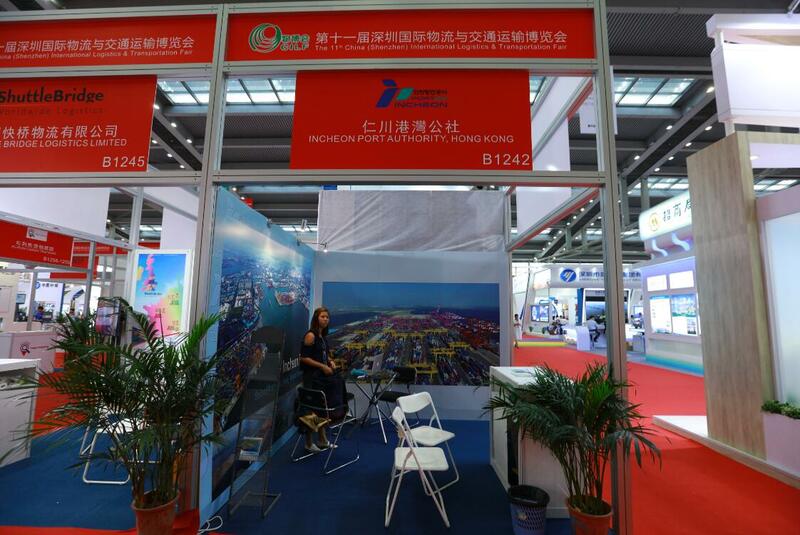 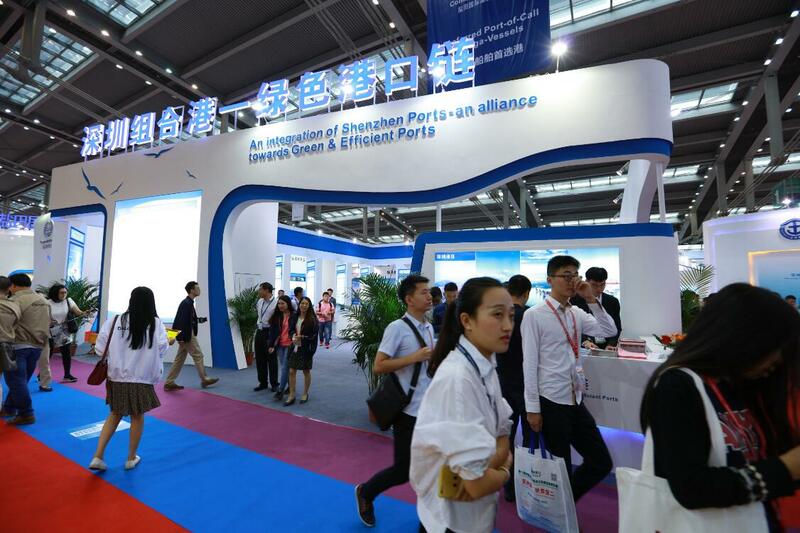 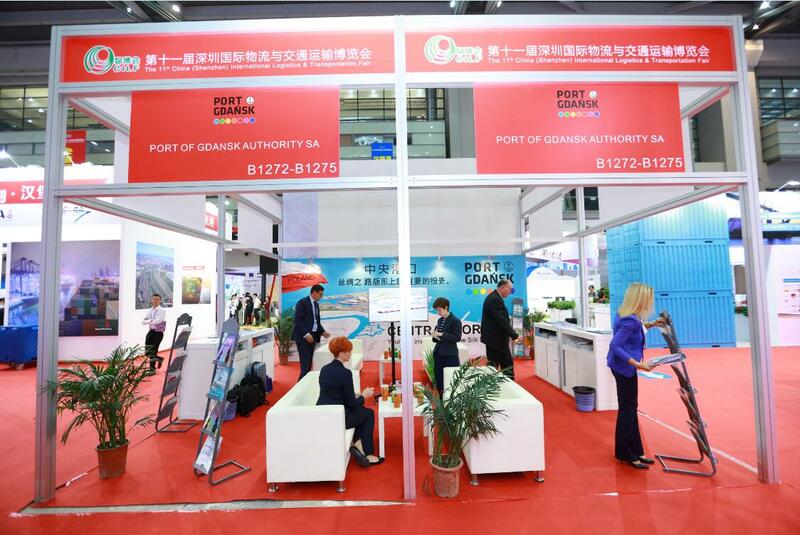 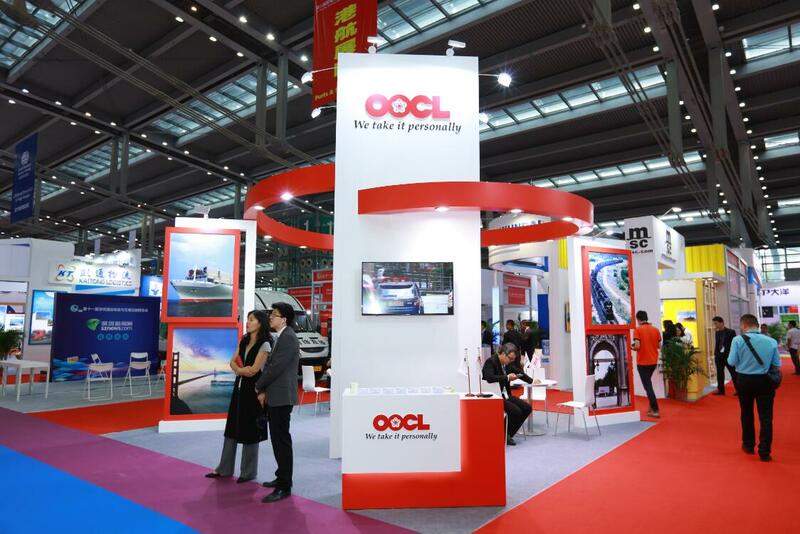 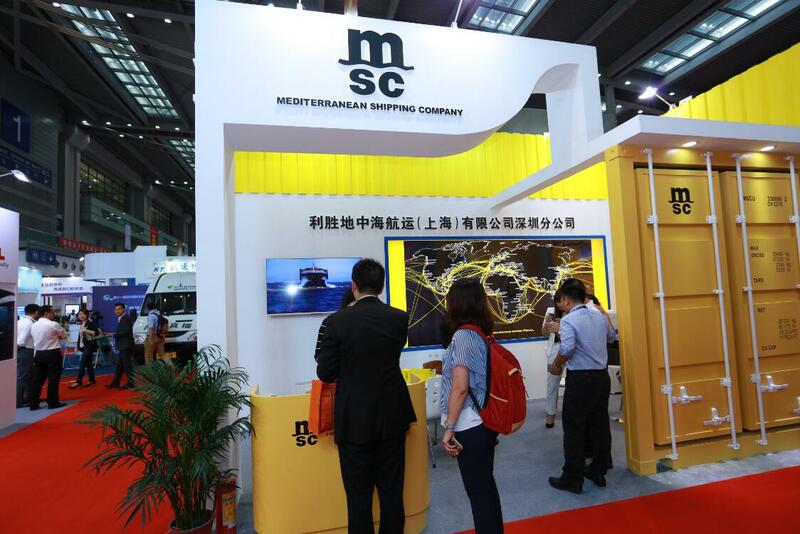 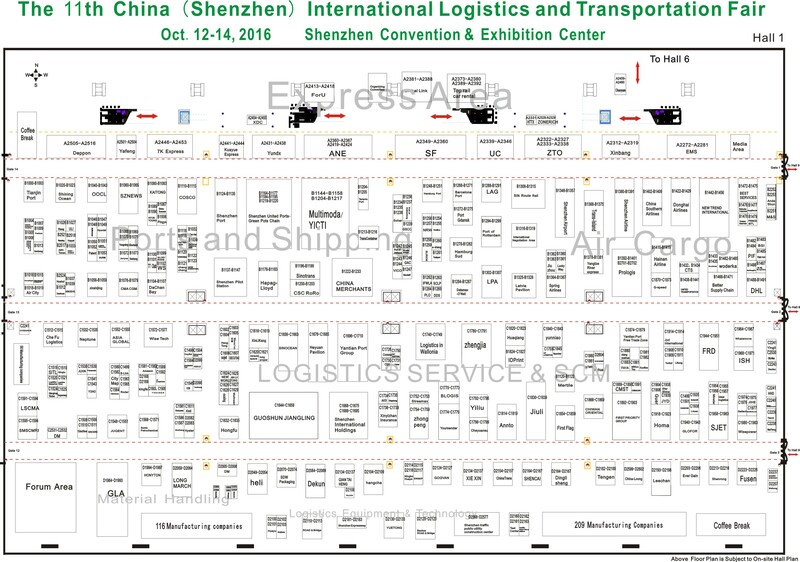 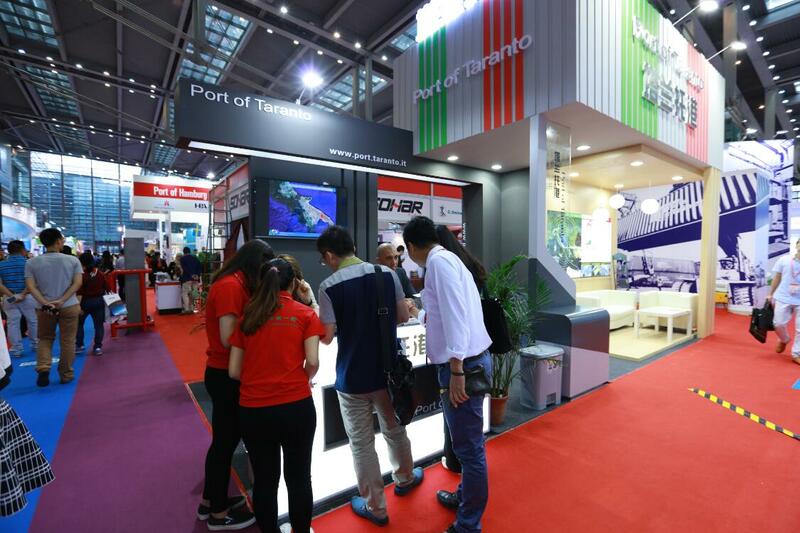 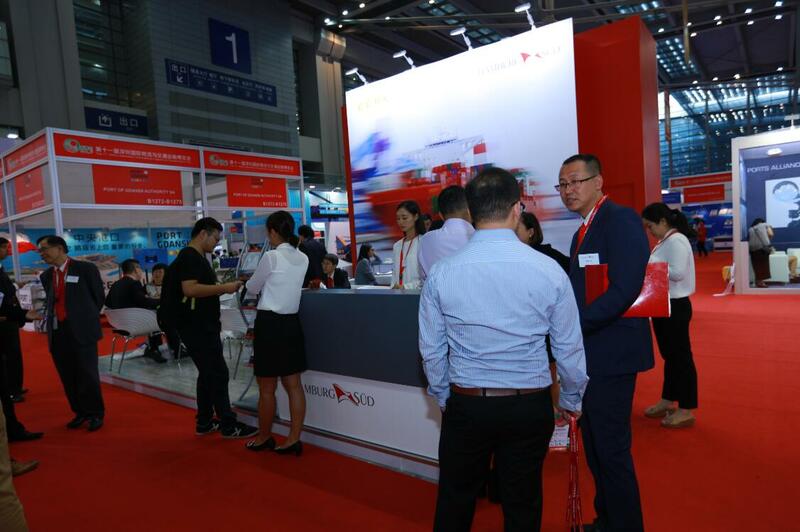 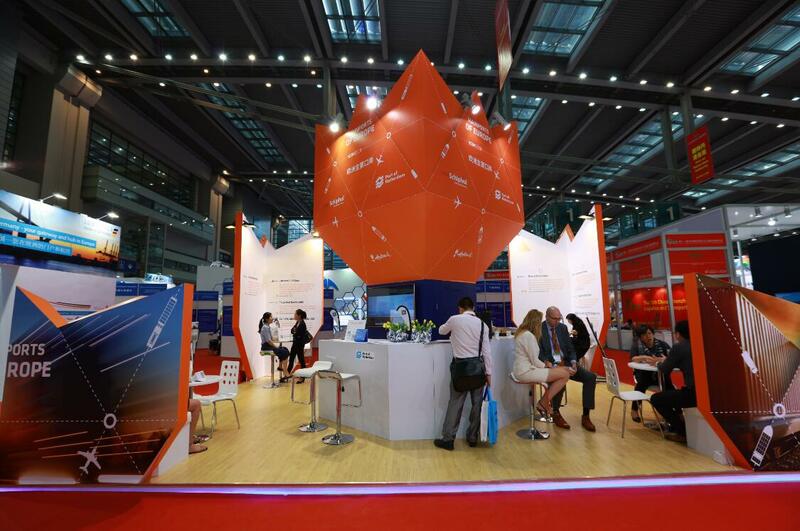 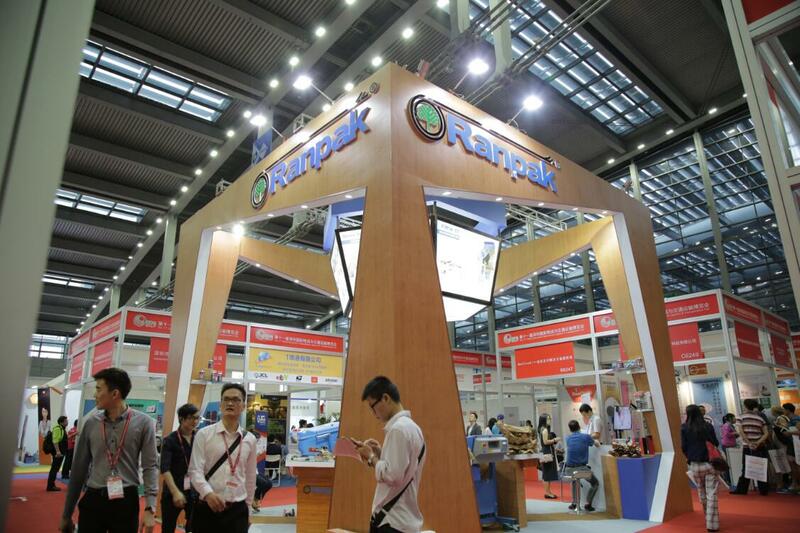 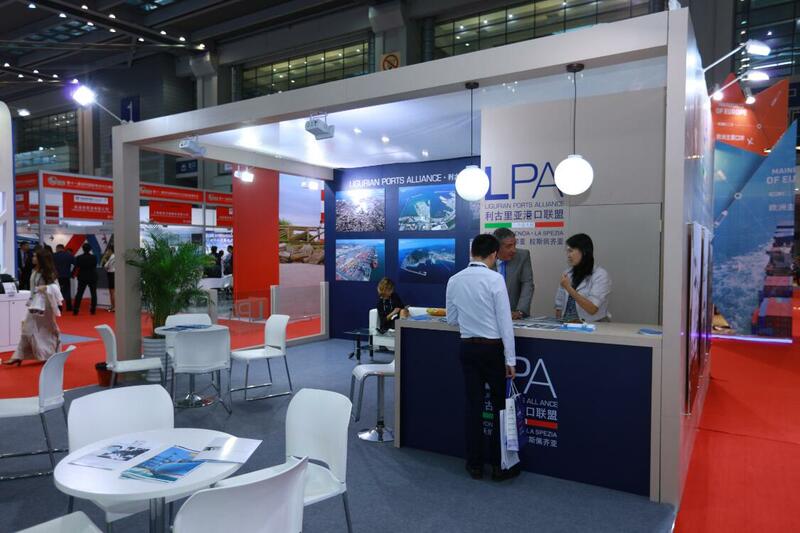 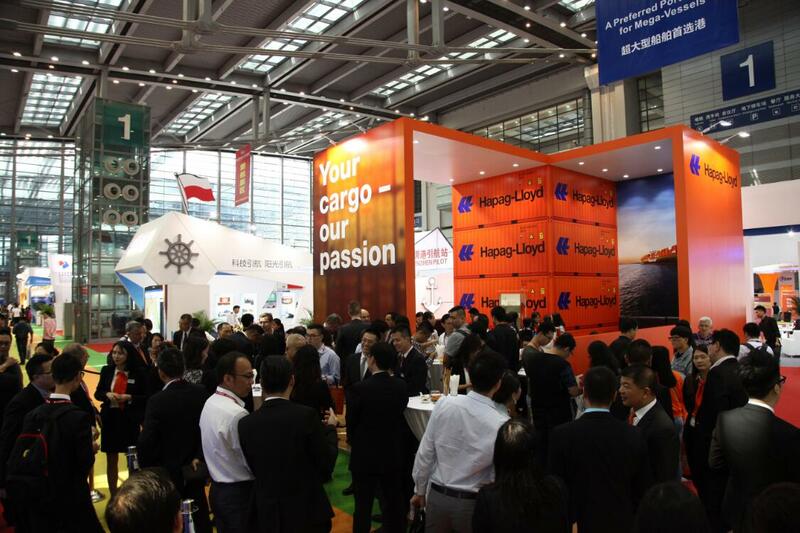 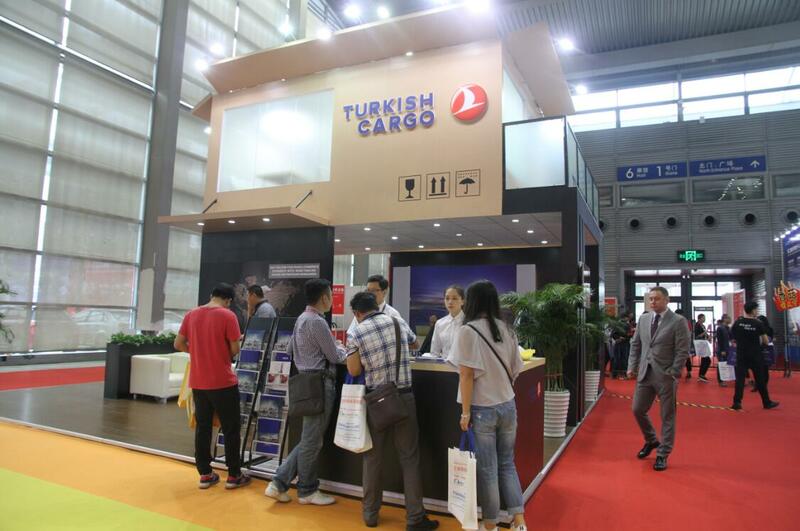 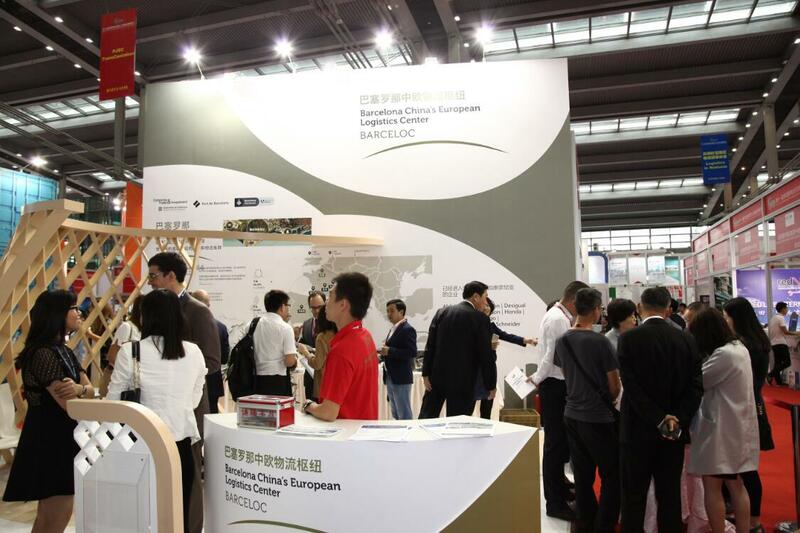 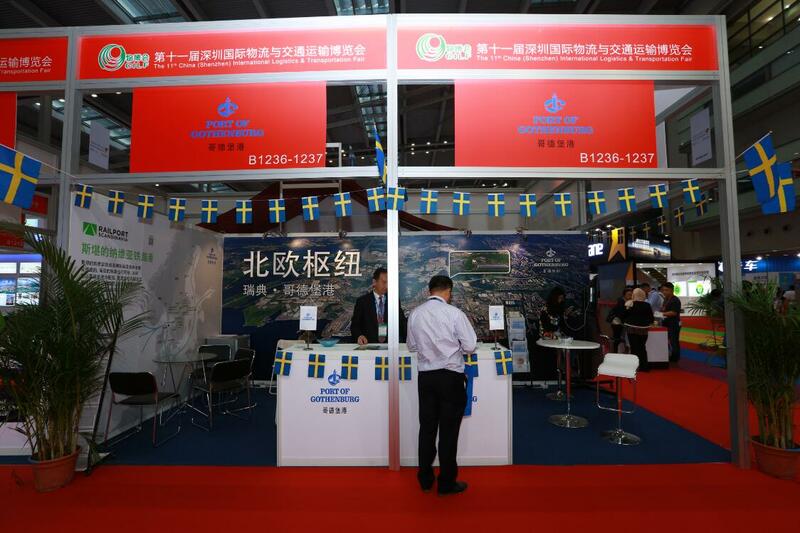 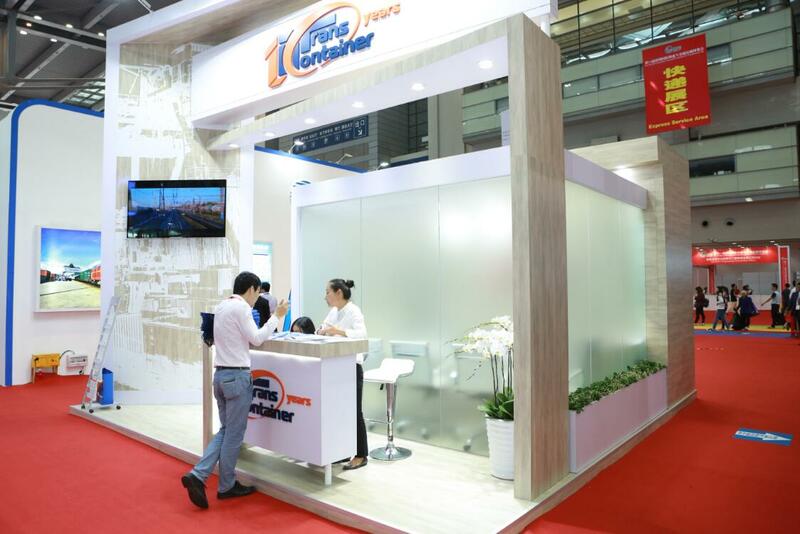 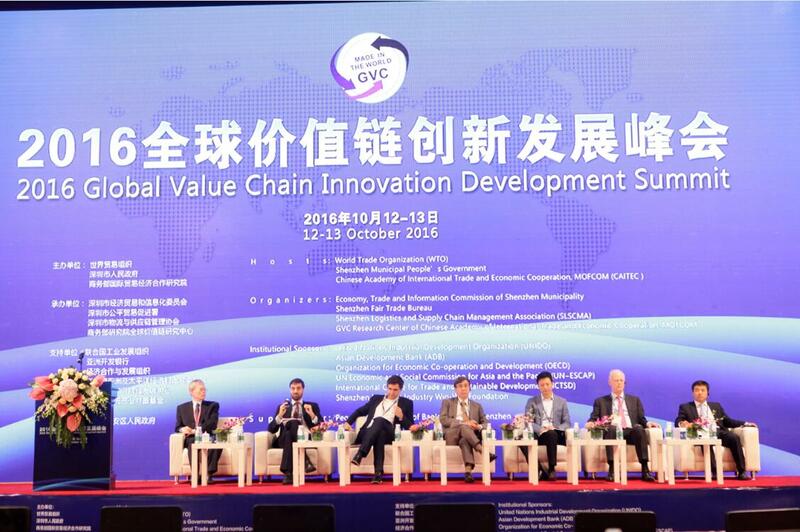 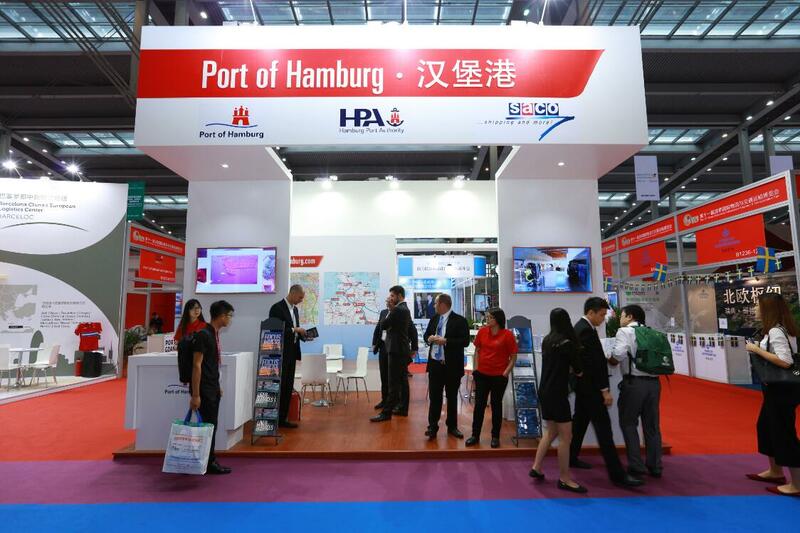 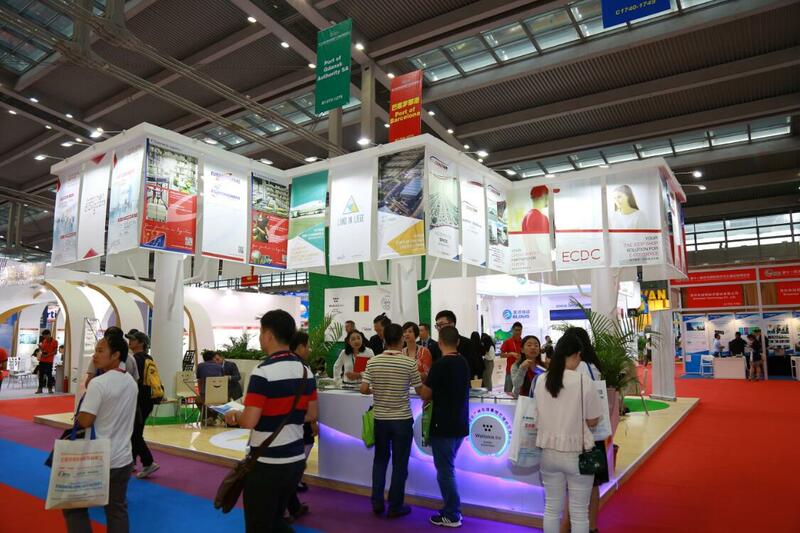 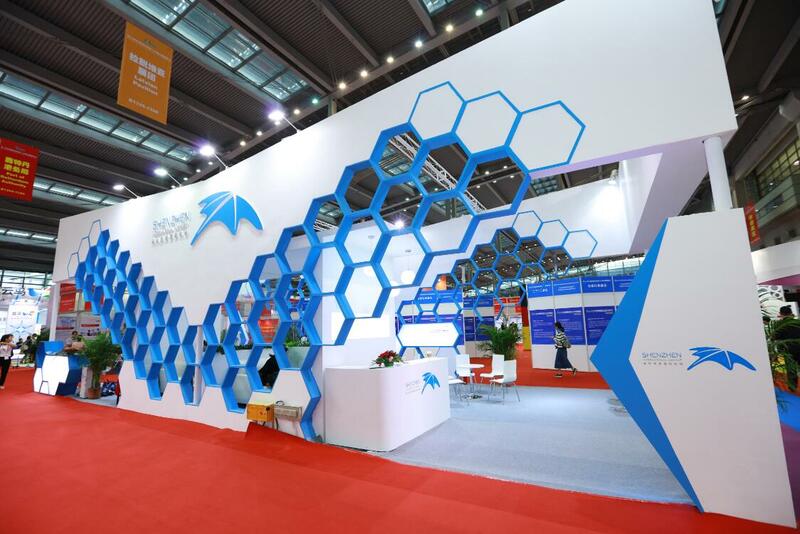 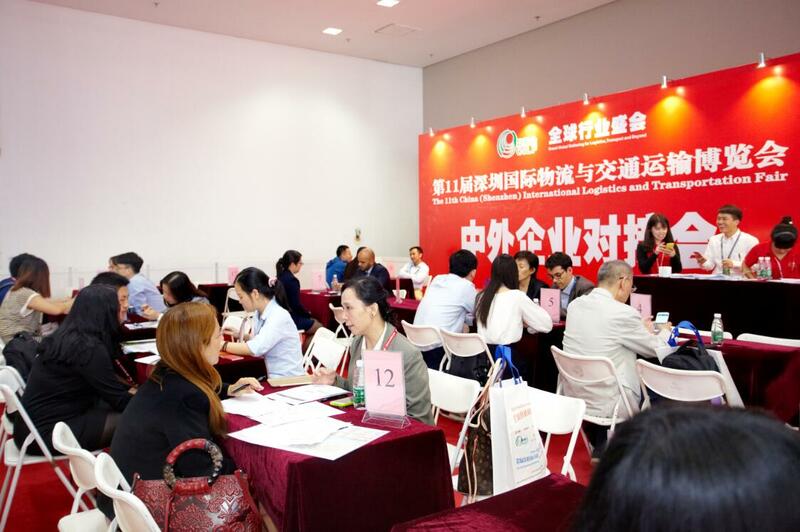 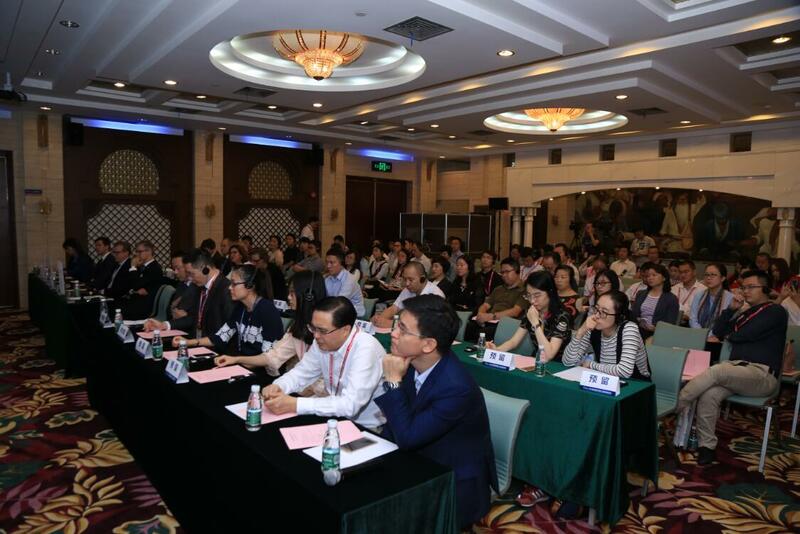 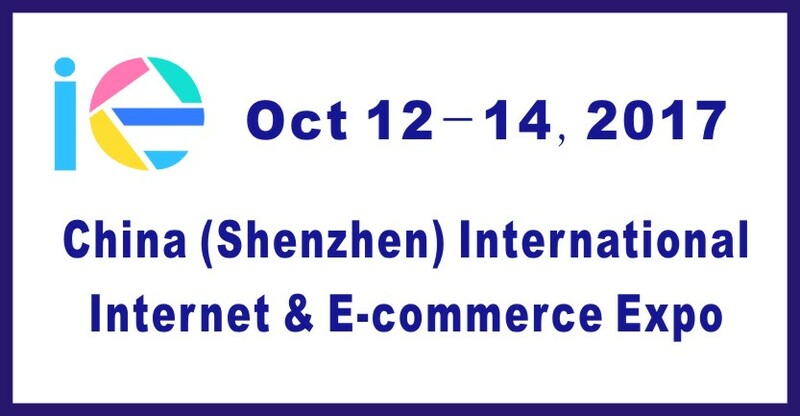 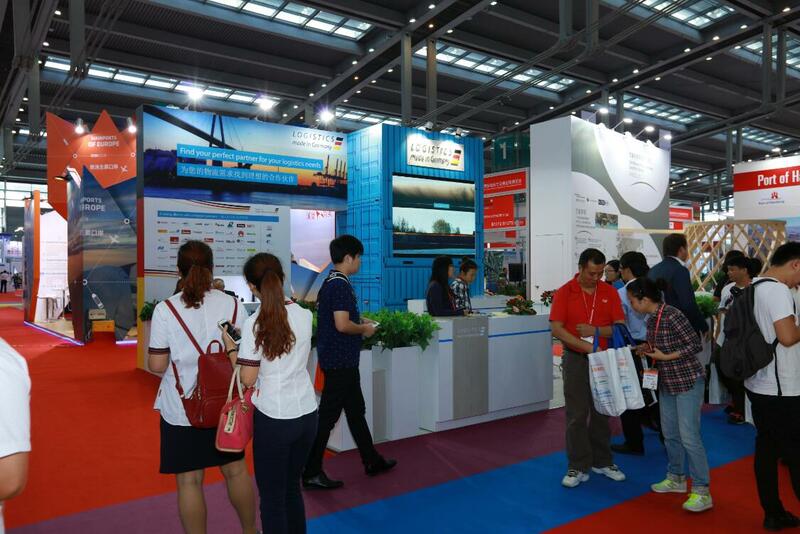 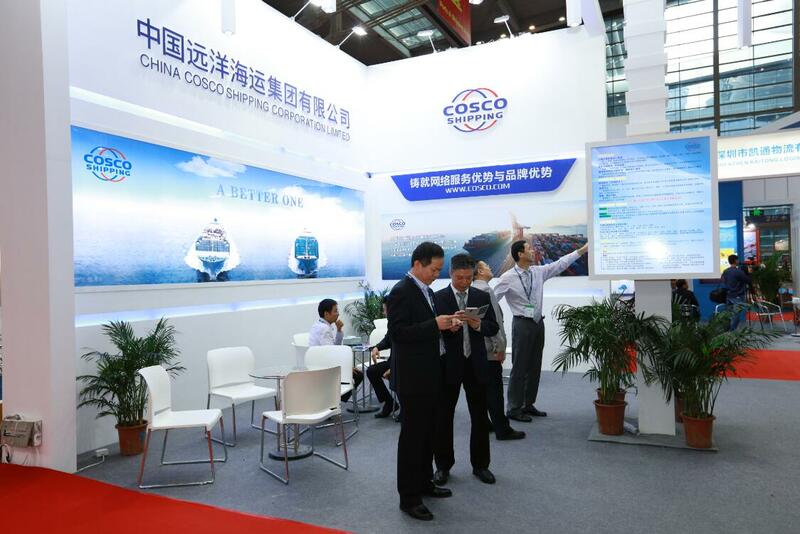 As the leading logistics and Transport Expo in Asia, the CILF2016, held by Shenzhen Municipal People’s Government, organized by Transport Commission of Shenzhen Municipality and Shenzhen Logistics and Supply Chain Management Association, was successfully held at Shenzhen Convention & Exhibition Center during Oct. 12-14, 2016. 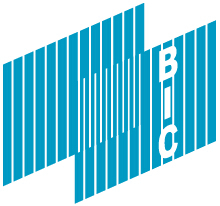 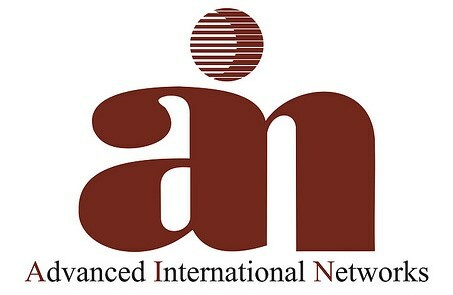 March 14-16, 2017, Paris, France, SITL Paris 2017. 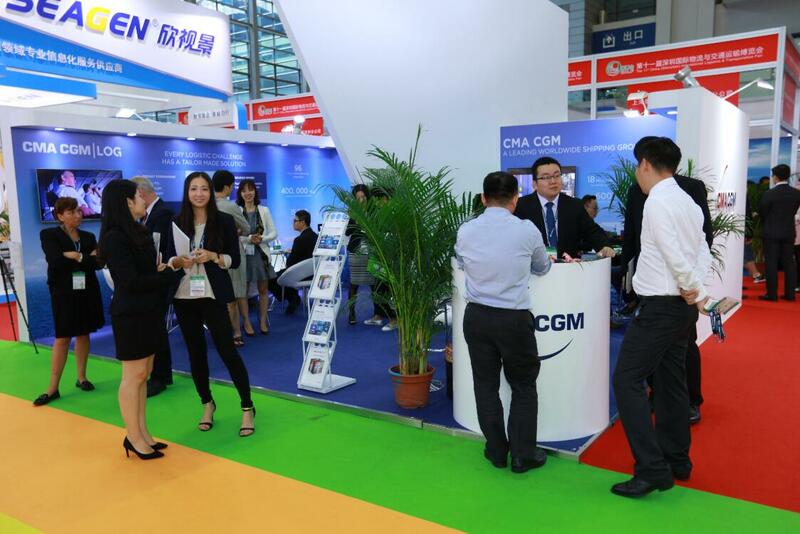 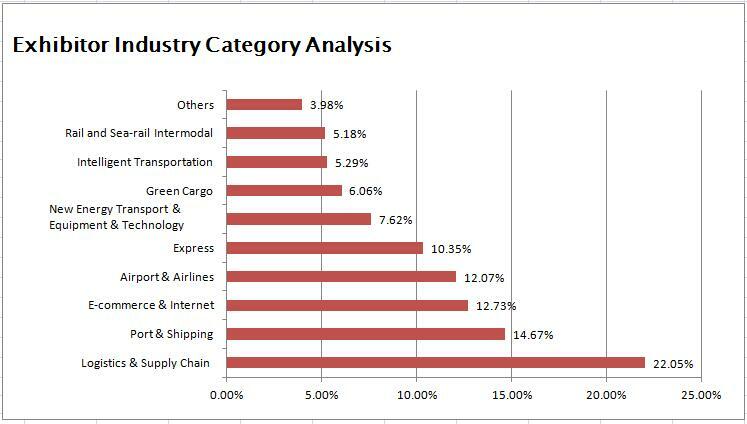 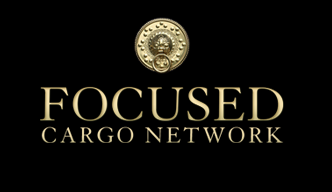 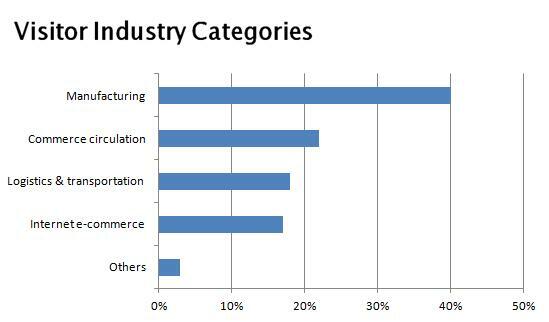 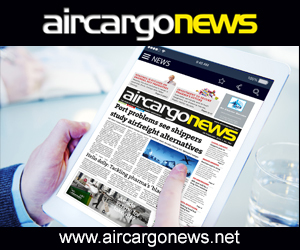 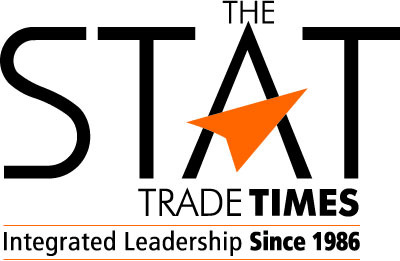 April 3-6, 2017, Chicago, the USA, ProMat Chicago 2017. 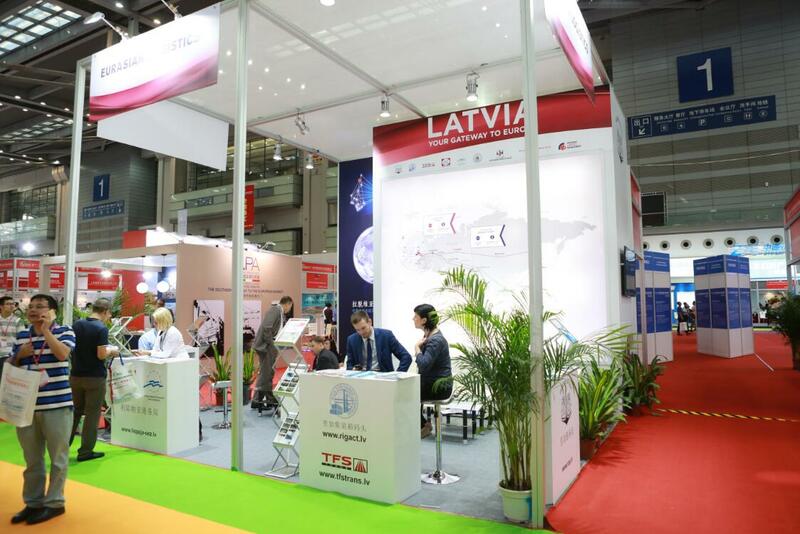 Japan: March 19-26, 2017, Itinerary: Shenzhen - Osaka - Kobe - Kyoto - Nagoya - Tokyo - Shenzhen.